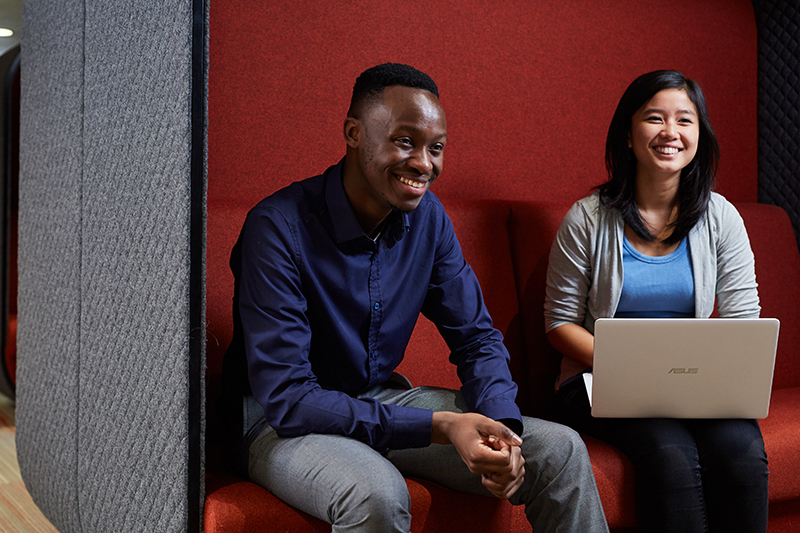 Knowing of Coventry’s diverse and multicultural environment, I knew it would be the best place for doing an MSc in International Business Management. As an undergraduate student, Coventry University provided me with a lot of support and opportunities for growth and development with strong international prospects to go abroad. I was also attracted to the option of doing an internship instead of writing a dissertation for my final semester, providing me with practical experience in the industry I hope to join. Throughout the previous year, Coventry had run loads of informative sessions in regards to further study. Including pop up roadshows around campus, exclusive fairs for UG students where you could speak to lecturers and great material to read up on. Now, if you are like me, you may have never really thought of progressing further as an option once finishing your bachelors. From the above, I was able to educate myself by finding out more about the options available to me. As well as investing in my future, I learnt that I did not have to do something totally related to what I did for my UG, allowing me to pursue another interest, International Business, in more depth whilst making new connections and strengthening my career prospects. What I got from Coventry during this time, was that as an alumni there are always opportunities out there for me and I’m always going to be part of the Coventry family. For many, the financial element of further education can be daunting and for me was a big part of my decision making in progressing to postgraduate study. Coventry’s alumni discount made my progression that much easier. 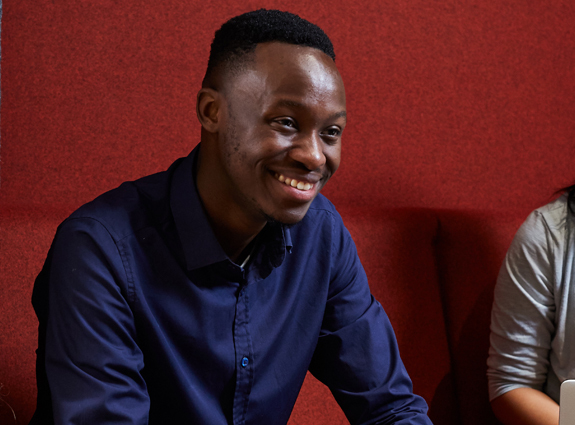 So, my past experiences, along with the easy hassle-free application process for progressing from UG to PG studies, made Coventry University the best option for me. 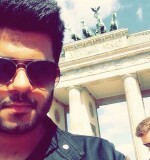 Since starting my course in September I have made so many new connections, learnt and developed my perspective on business in a global environment, travelled to Belgium on a cross-cultural management project at Leuven University (funded by Coventry University) and have the potential to travel to Oman and Greece later this year with my course. Doing my masters straight after UG has given me another chance at applying to graduate schemes. This time around, with the dedicated PG employment support team, I have been able to go further than before. There are so many opportunities for engagement and personal growth at Coventry! For students considering postgraduate study in September, the University now offers a £1,000 discount to any Coventry University graduate wishing to continue their studies. If you’d like to find out more, join us at our Postgraduate Fair on 15th February. Guest Blogs, Join Us, Mature Students, plus, Postgrad, Real stories, Student Life, Undergrad, Why Cov Uni? ← Jan 20th: National Cheese Lovers day – it’s Grate!